cool, funny, our house, photography, wtf? 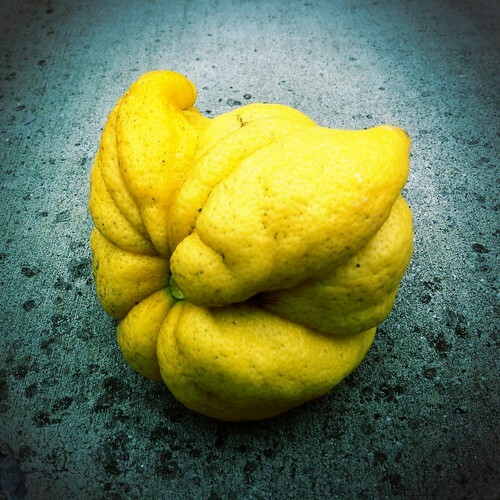 Dunno if you see it too but this lemon from our tree makes me think of a fat old Wolverine. Not that he’ll ever be fat or old.